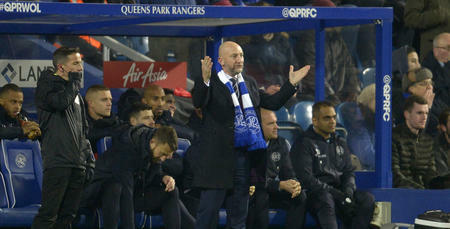 IAN Holloway failed to hide his disappointment as ten-man QPR lost 2-0 to Wolverhampton Wanderers at Loftus Road. James Perch was given his marching orders in the 35th minute for two bookable offences, and Wolves made their numerical advantage count in the second half. Dave Edwards put the visitors in front on the hour, before Helder Costa doubled Wolves' advantage seven minutes later. Joel Lynch pulled a goal back in the final minute, yet despite seven minutes of stoppage time, an equaliser proved beyond the ten men. 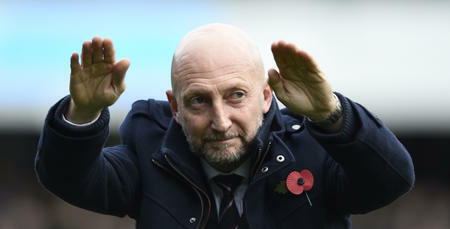 Holloway told www.qpr.co.uk: “The sending off had a massive impact on the game. “I spoke to Perchy at half time and all he said as he was running back was 'ref, he's dropped it.' And I've watched it back and that is all that he says that. Tell me, how is that a booking? “It wasn't even a foul. Ikeme did drop it, as we predicted he would in the build up to the game. We've seen him do it a lot. “Yes, the second booking was a foul but the first wasn't a booking. “Perchy's distraught in that dressing room." 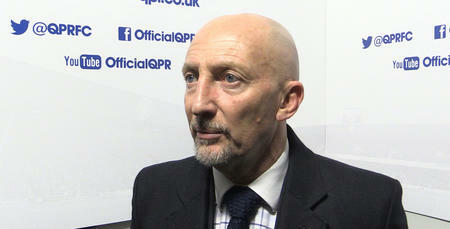 Despite the defeat, Holloway praised his side's commitment, commenting: “It's still very early days. “I was pleased with how we did with ten men. 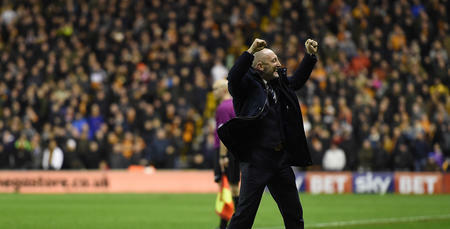 “The boys showed great passion and commitment. “I'm proud of the boys to be honest with you. “It's a disappointing loss but I can be proud of the players." He added: “We need to commit to playing more. 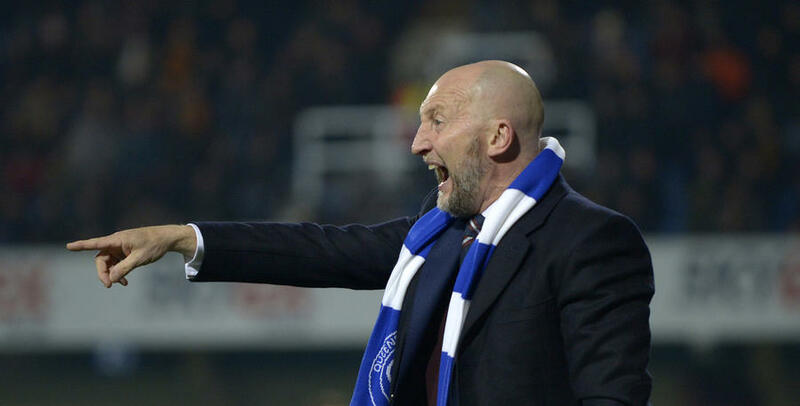 “We didn't do what I expect of the players for the first 15 minutes or so. “After that, I was pleased with the commitment. “In the end it was really cat and mouse but we didn't have enough second phase ball. “They countered us after that and Alex (Smithies) was brilliant. He made some great saves. “The lads responded though and we almost got something late on. “We didn't get the right result but we will get it right. “The more time I spend with these players, the better we will get. I'm sure of that." We didn't get the right result but we will get it right.